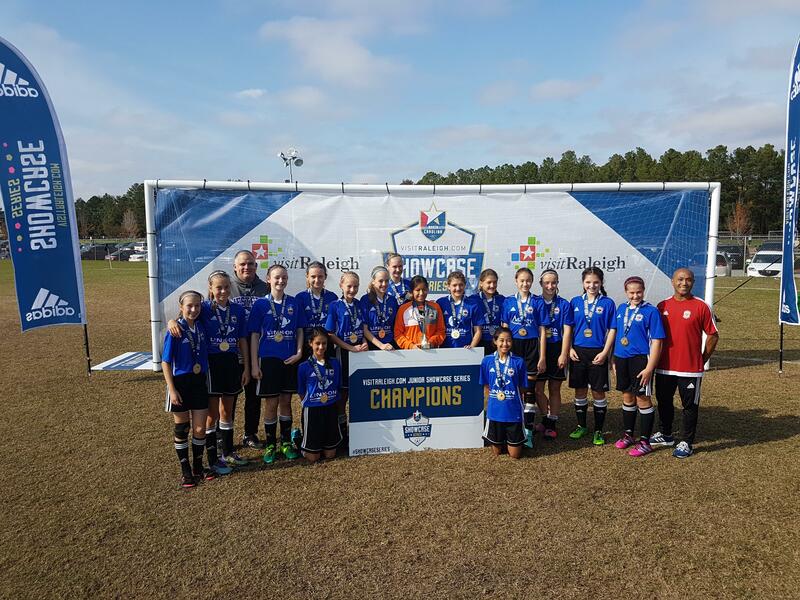 2004 Girls win GOLD Congrats to the Bradford Eagles 2004 Girls for winning GOLD at the "Visit Raleigh Show Case Series" Raleigh, North Carolina - Way to go Girls! 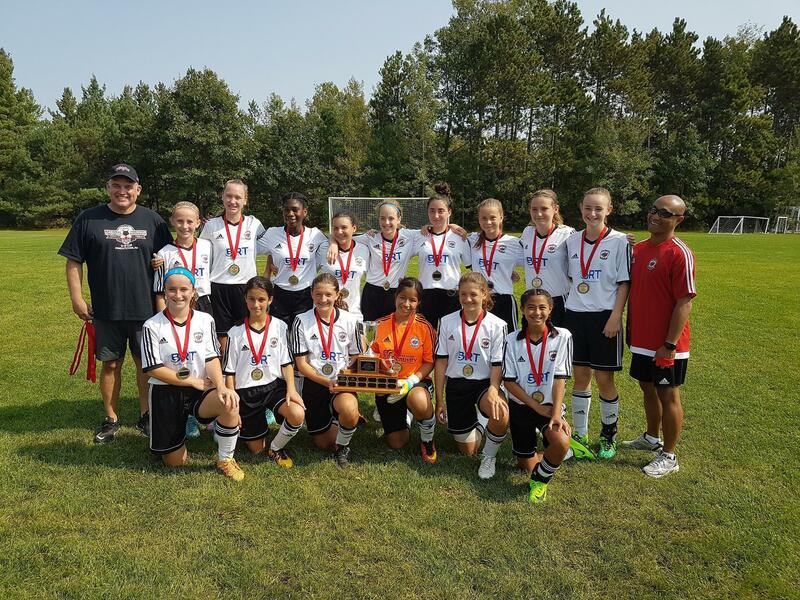 2004 Girls win HDSL Cup Congrats to the Bradford Eagles 2004 Girls for winning the HDSL Cup, Barrie, ONT. - Way to go Girls! 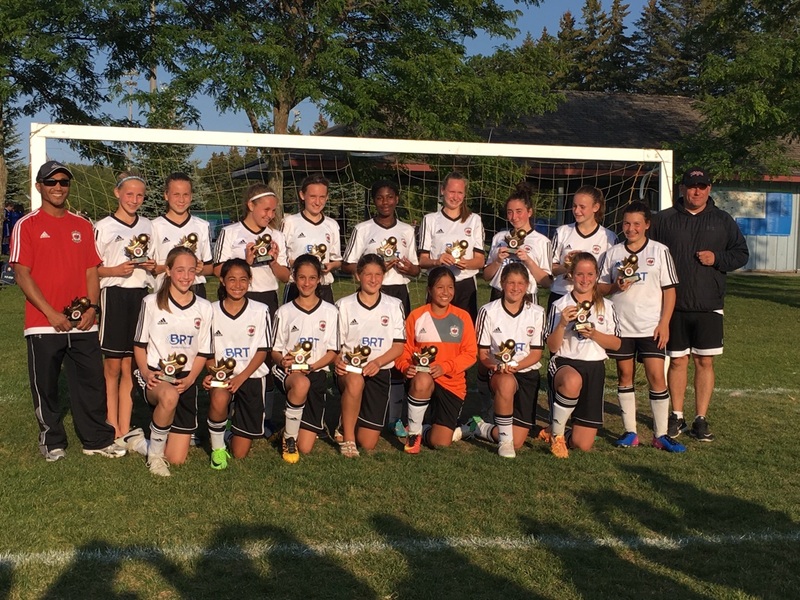 2001 Girls CSL CUP Champions Congrats to Bradford Eagles 2001 Girls for winning CSL Cup, Scugog, Ont. - Way to go Girls! 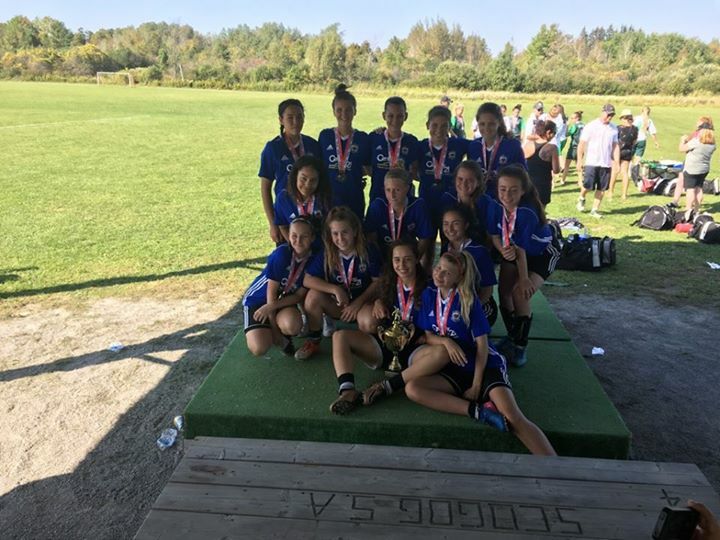 2004 Girls win LSSC Championship Congrats to the Bradford Eagles 2004 Girls for winning the LSSC Championship, Keswik, ONT. - Way to go Girls! 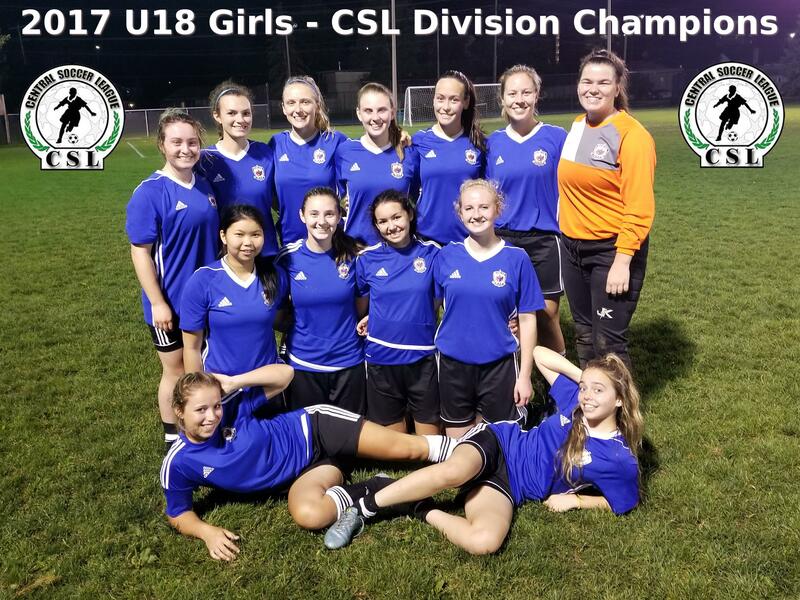 U18 Girls CSL Division Champions NUF SAID! CONGRATZ GIRLS! 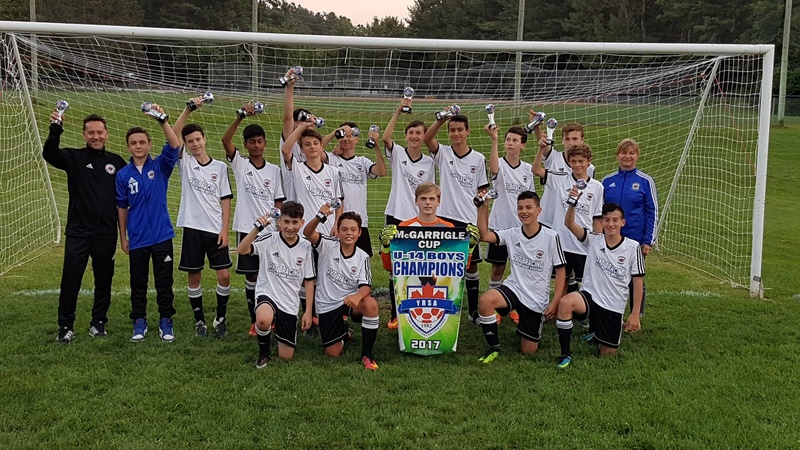 2003 Boys WIN McGarrigle Cup Congrats to the Bradford Eagles 2003 Boys for winning the McGarrigle Cup, Lake Simcoe, ONT. 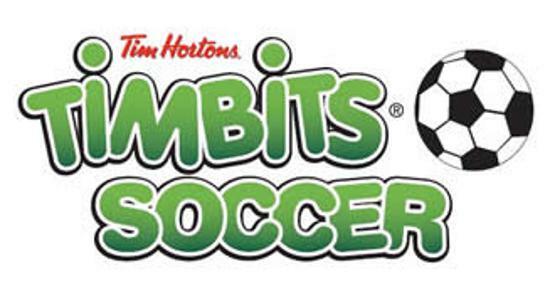 - Way to go Boys! 2006 Girls win GOLD Congrats to the Bradford Eagles 2006 Girls for winning GOLD at the "Lancaster Depew" Soccer Tournament, Lancaster, NY - Way to go Girls! 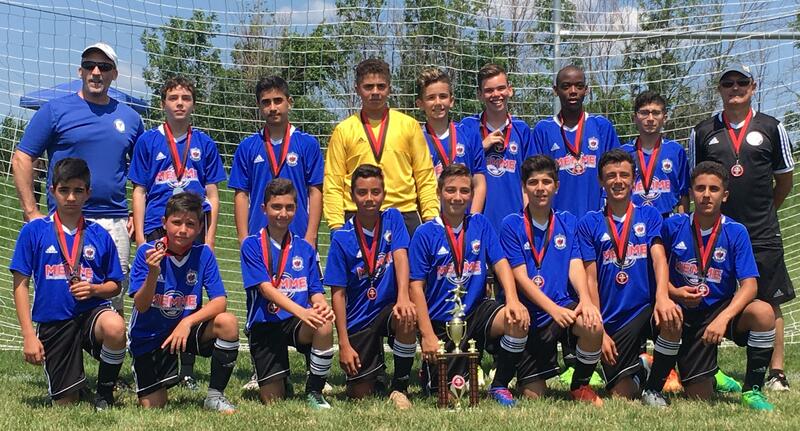 2004 Boys WIN Gold Congrats to the Bradford Eagles 2004 Boys for winning GOLD at the "Lancaster Depew" Soccer Tournament, Lancaster, NY - Way to go Boys! 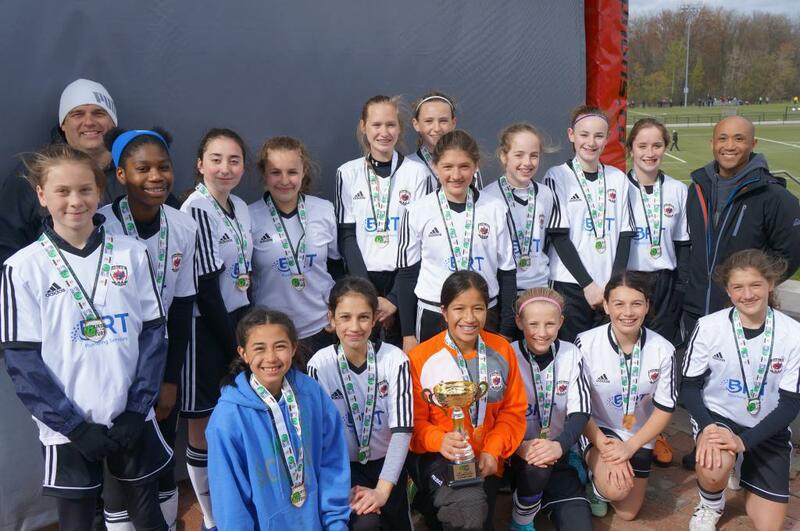 2004 Girls win GOLD Congrats to the Bradford Eagles 2004 Girls for winning GOLD at the "First on the Turf" Tournament, Guelph - Way to go Girls! 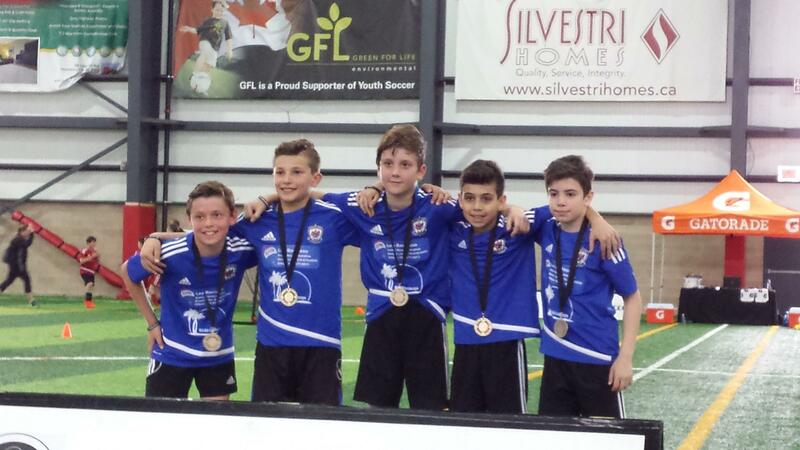 2006 Boys WIN GOLD Congrats to the Bradford Eagles 2006 Boys for winning GOLD at the 3v3Streetball Soccer Challenge, Hamilton - Way to go Boys! 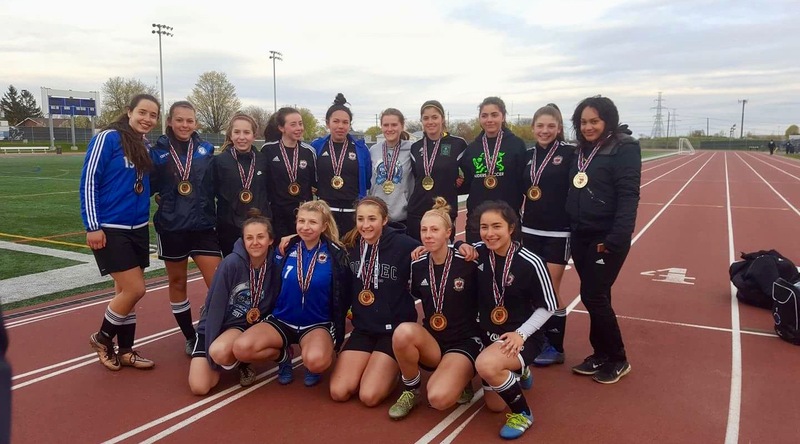 2001 Girls Champions Congrats to the Bradford Eagles 2001 Girls for winning the 2017 Frank Sobil Spring Classic, Oshawa - We are off to a great start! ©2019 Bradford Soccer Club / SportsEngine. All Rights Reserved.